Lamborghini Aventador has always impressed with its massive and aggressive body language which hides a brutal toque under the hood, but recently, the engineers from the Italian based supercar have created a savage in the shape of the Lamborghini Aventador LP750-4 SuperVeloce Roadster. 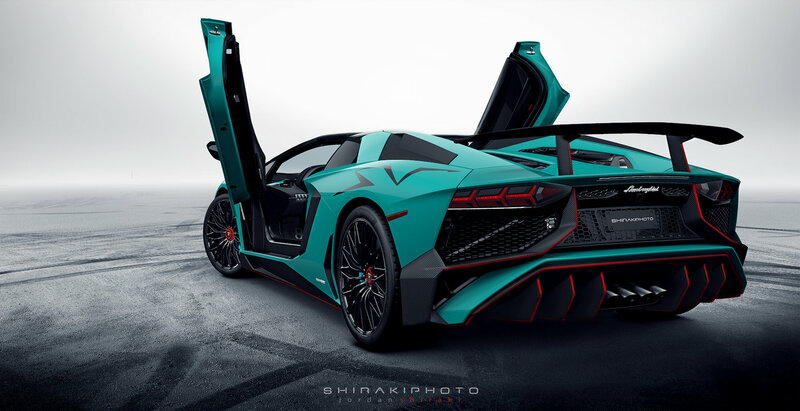 But we would have had nothing on the model if it hadn’t been for the professional photographer Jordan Shiraki, who provided us with the first photos of the spectacular Lamborghini Aventador LP750-4 SuperVeloce Roadster. As we can depict from the photos, the Lamborghini Aventador LP750-4 SuperVeloce Roadster is coming with a removable roof and the unpainted spoiler kit, which is made out from carbon fiber. Apart the aesthetics, the performance figures are also given. 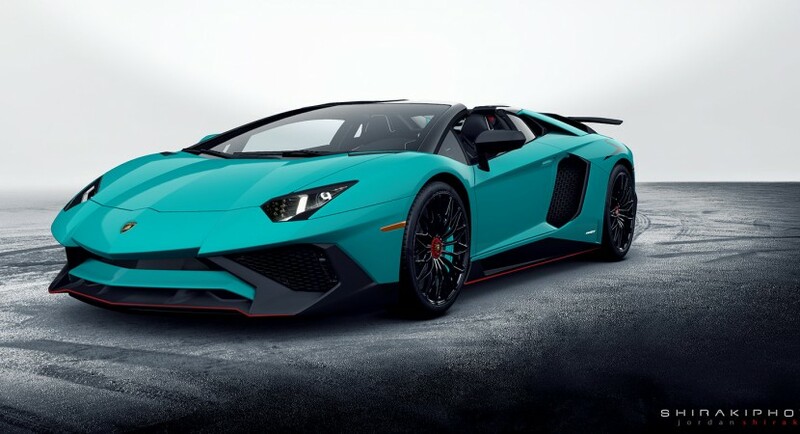 The Lamborghini Aventador LP750-4 SuperVeloce Roadster is said to come with 740 horsepower, which is just enough to sprint from 0 to 00 km/h in 2.8 seconds, at a topping of 356 km/h.